Turkey’s main opposition Republican People’s Party (CHP) should consider boycotting parliament, two of its parliamentarians said, in protest at an 18-month-old state of emergency that allows the government to rule by decree, pro-government newspaper Habertürk reported. Turkey declared a state of emergency after a failed coup the government blames on U.S.-based Turkish Islamist preacher Fethullah Gülen. Tens of thousands have been arrested and around 100,000 people have lost their jobs in a crackdown that critics say has targeted opposition groups of all shades. “An active boycott in parliament, withdrawing from parliamentary work and similar democratic means until the state of emergency regime ends, until we move to a minimum democratic environment and until a secure electoral environment is procured must be seriously considered by the party’s councils,” CHP parliamentarians İlhan Cihaner and Selin Sayek Böke wrote in a statement. 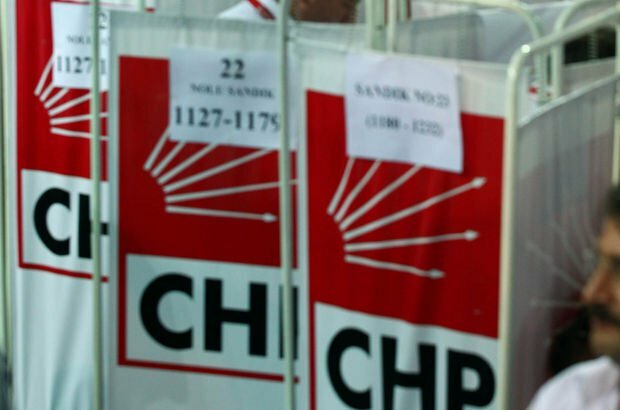 The CHP party congress in Ankara on Feb. 3–4 will also see a leadership contest, with Ümit Kocasakal, Muharrem İnce and Ömer Faruk Eminağaoğlu challenging incumbent Kemal Kılıçdaroğlu.